1. You’ll get a workout while you explore. If you’ve been exercising to get ready for your trip to the parks at Disney World, you’ll be happy to know that a trip to EPCOT will be good for you! 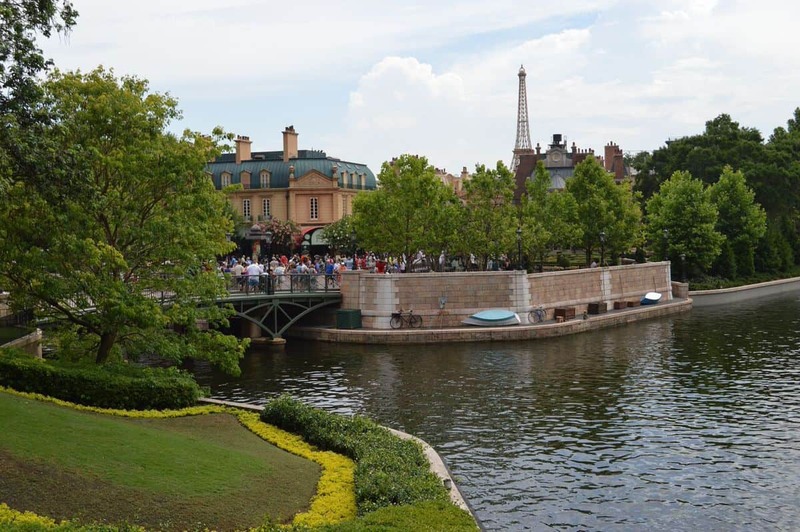 That’s because as you explore all the culture, cuisine, costumes and entertainment the World Showcase has to offer, you’ll be doing a bit of walking—1.3 miles around the World Showcase Lagoon, to be exact! And the best part is that you won’t even realize you’ve walked that distance, but the proof is on the pedometer, so if you’re wearing one, be sure to check it out once you’ve made the “journey around the world.” And since you’ll probably want to go back and see a few things on the Showcase again, it’s possible that you’ll end up walking even more than those 1.3 miles!